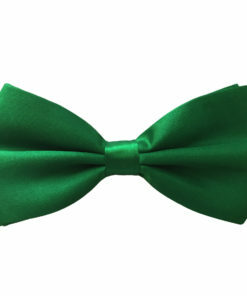 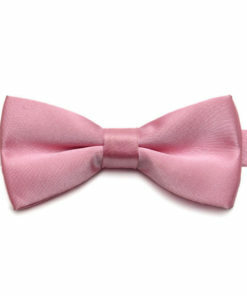 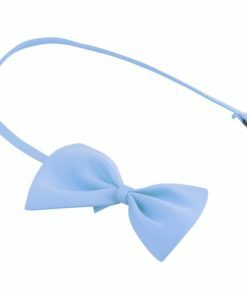 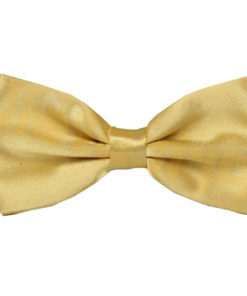 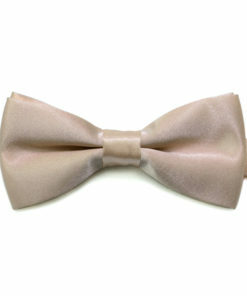 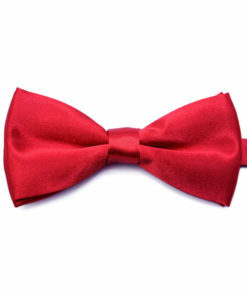 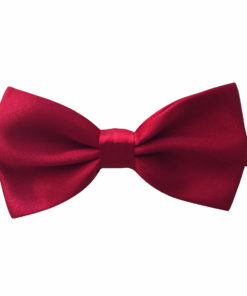 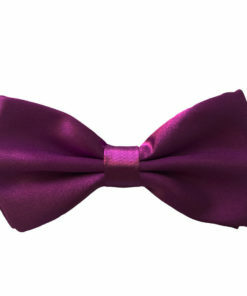 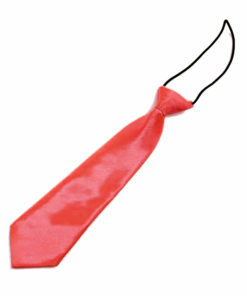 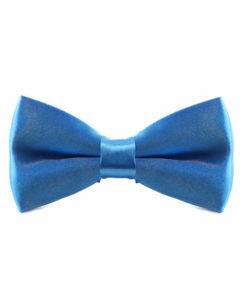 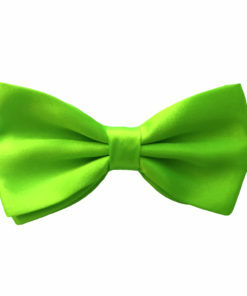 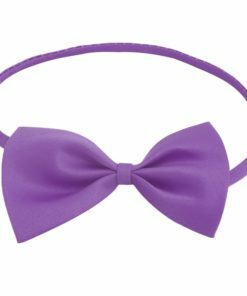 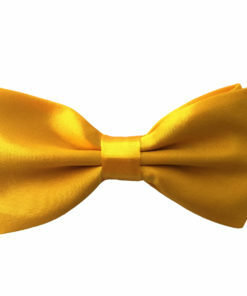 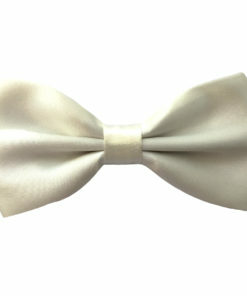 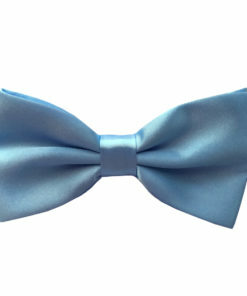 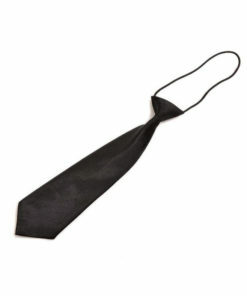 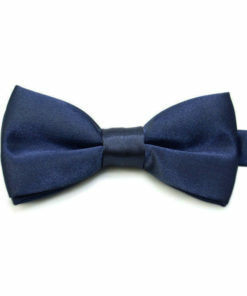 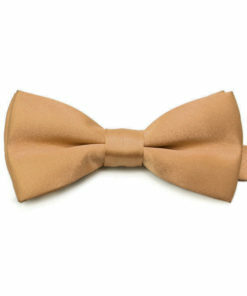 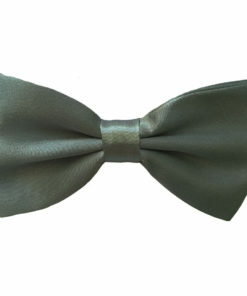 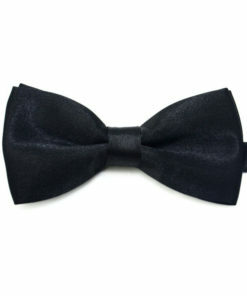 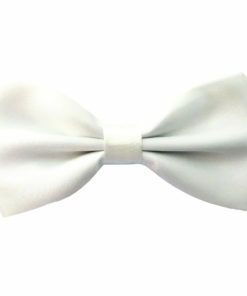 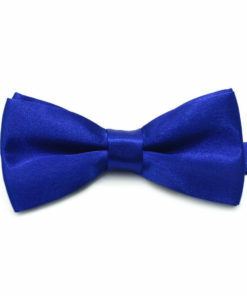 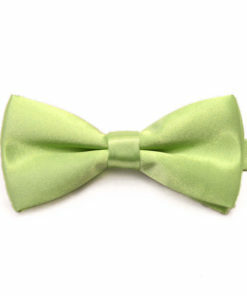 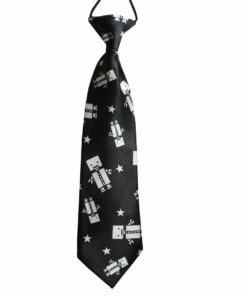 View our growing collection of Kids Ties and Bow Ties. 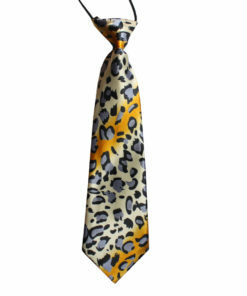 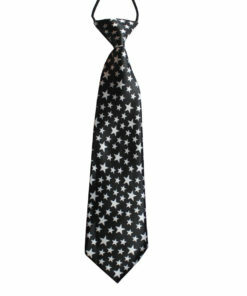 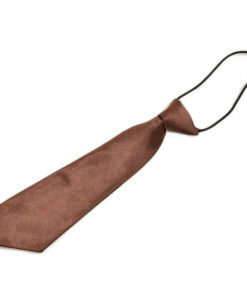 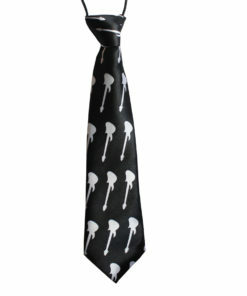 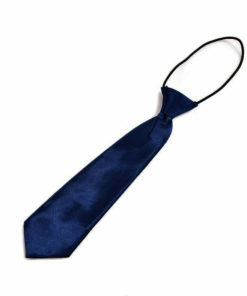 We have Kids Ties so suit almost any occasion from Weddings to a casual Birthday Party. 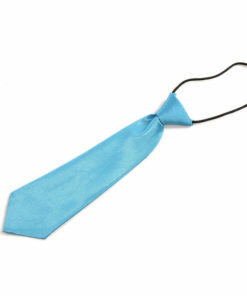 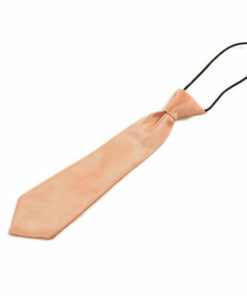 Our Kids Ties would be be suited for toddlers to children aged up to 12 years old.